The sight of Dr. Fontenot walking towards her is an image that will stay with Andrea forever. His head was down, his brow furrowed, and when he reached her it looked like he was searching for the right words. Carefully, he explained that he had let every other cardiologist and specialist in the hospital look at Aiden’s images from the catheterization, and no one had ever seen anything like it. Andrea thought she had prepared herself for every possible outcome, but this uncertainty was far worse than she could have anticipated. That night the geneticist sat with Andrea and her husband until the wee hours of the night, researching what plagued their young son. By morning, they had an answer. 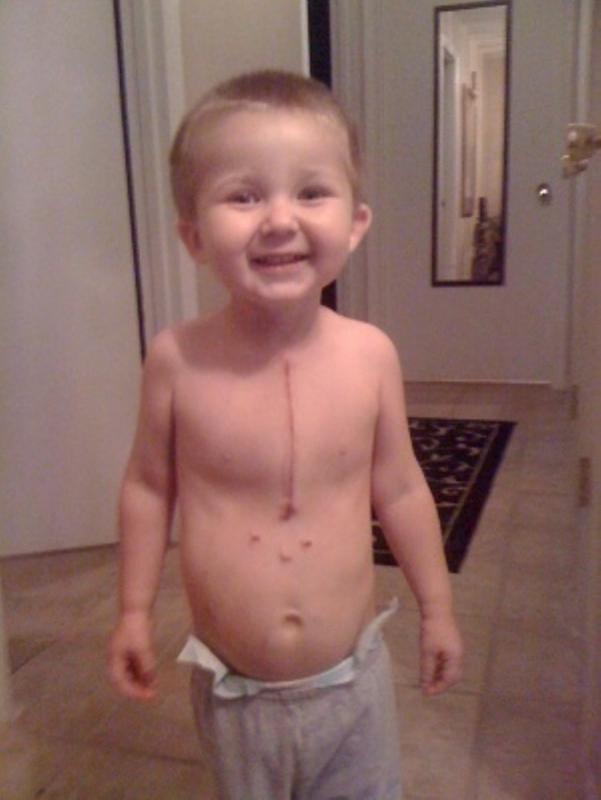 After ruling out every other possibility, doctors drew the conclusion that Aiden almost certainly had ATS. Arterial Tortuosity Syndrome is an incredibly rare genetic disorder that affects connective tissue. It results in the lengthening and twisting of arteries throughout the body. If left undiagnosed, deadly complications or infections can arise from the underlying side effects of ATS, resulting in a 40% mortality rate for patients under the age of 5. As of now, there are about 10 known cases in the United States. Doctors believed Aiden was one of them. 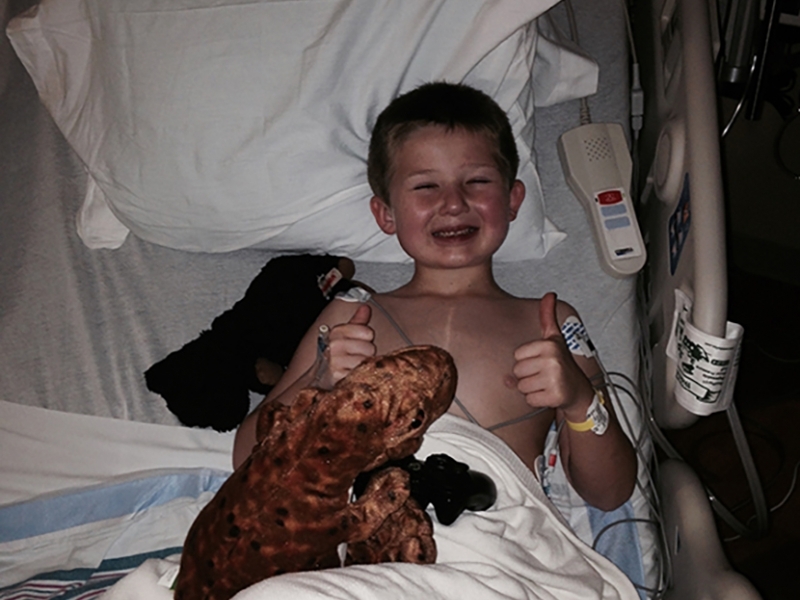 Luckily, Aiden made it through surgery with flying colors. He had more energy than ever before. In fact, there weren’t any complications for years, until one winter Aiden fell ill again. What transpired was 3 ambulance rides, a medical emergency flight, 10 days in 3 separate hospitals, and one spell in the Cardiac ICU. As scary as this experience was, without it A Twist of Fate-ATS would never have been created. Because it was in this darkness and confusion that Andrea started reaching out for answers, for support, for anything that would let her know she wasn’t alone. And what she found was a community of people who all wanted the exact same thing as she did. It seemed like a miracle these families had found each other at all. There were positive responses from the medical community as well as researchers showing interest in analyzing this disease. For the first time, these families had support. The last piece of the puzzle was simple: they needed to meet. And that’s where Chive Charities comes in. Andrea personally reached out to us for help after finding out that our community fights for the underdog, so she was hopeful we would fight for ATS. She was right. 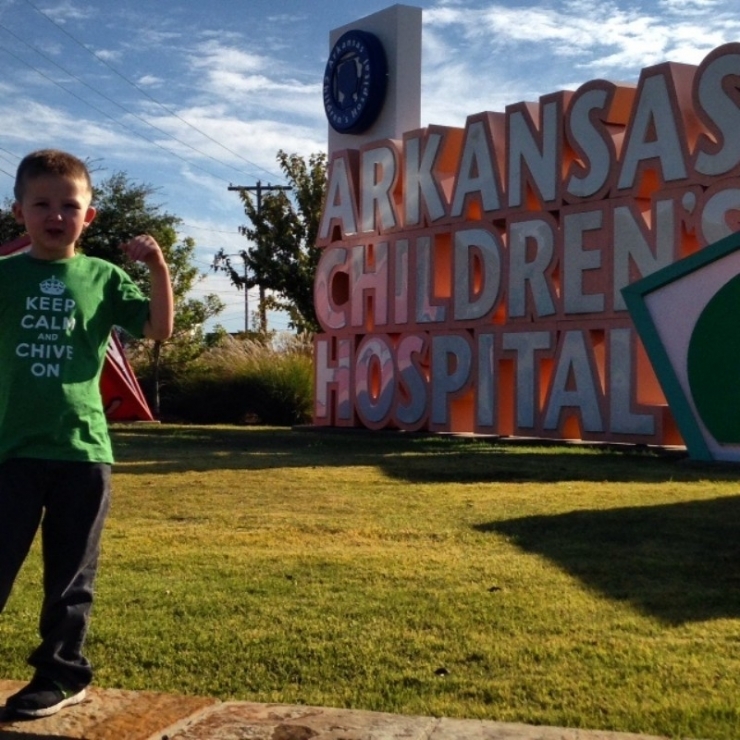 Chive Nation came through with a $54,000 grant that will fly ATS patients and their dependents to Arkansas, where it all began. The three-day conference will feature specialists leading lectures on what we know about ATS so far, as well as what we seek to know in the future. Researchers, doctors, families, and patients will all finally be in the same room together to learn about the past, so they can start to build a future. 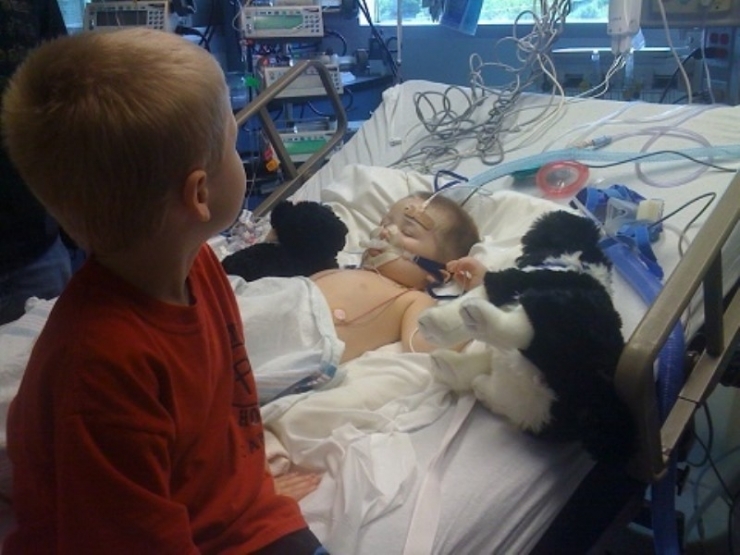 Here Aaron watches over little brother Aiden as he undergoes life saving open-heart surgery at the Arkansas Children's Hospital. Here’s the brave boy after surgery. The mortality rate for patients with ATS is 40% by age 5, due in part to hernia and heart surgeries, characteristically stretchy skin that doesn’t heal, blood clotting, infection, and many other side effects of ATS that go undiagnosed. Here's Aiden, age 6, beating the odds in front of Arkansas Children's Hospital. Aiden is pictured here with Dr. Fontenot, the cardiologist who is responsible for diagnosing Aiden. 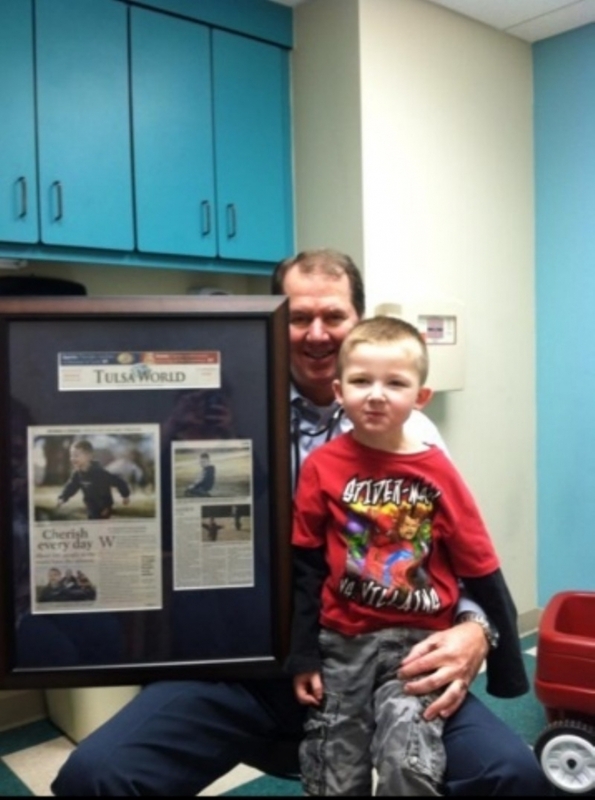 Next to them is a framed article Dr. Fontenot has written about his experience with Aiden and ATS. This is Joseph, the only known case of ATS in Great Britain. 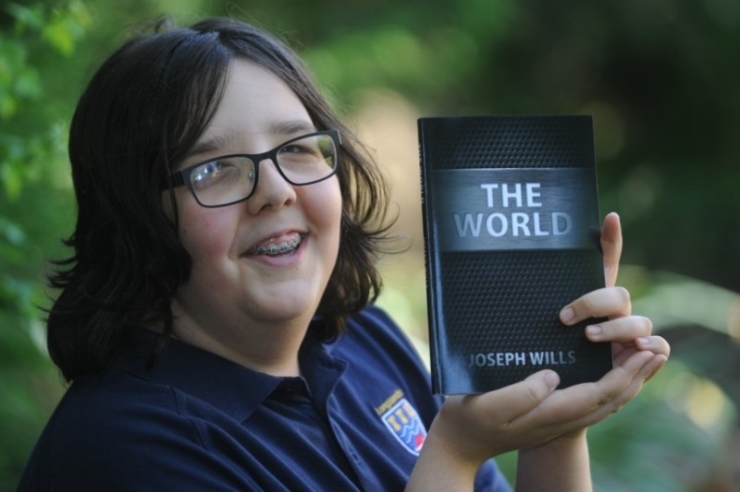 In GB the equivalent of Make-A-Wish is called the Starlight Foundation, and Joseph’s wish was to have his book published. Here he is with the new bestseller. 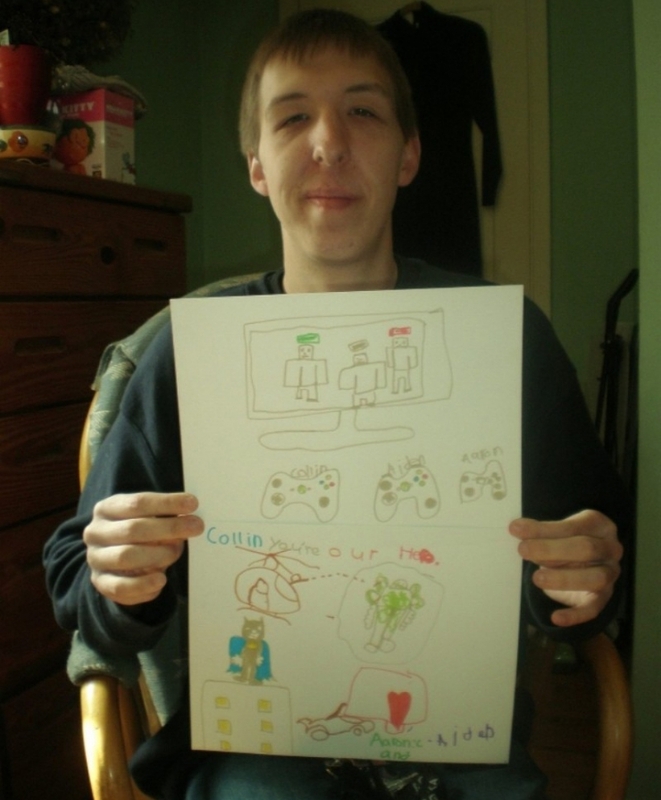 As you can see, although ATS is restricting in many ways, it doesn’t affect its patients cognitively nor does it Collin, at 19 years old, is one of the older people living with ATS. After serious health problems his whole life, he was finally given the ATS diagnosis after 12 years of uncertainty. 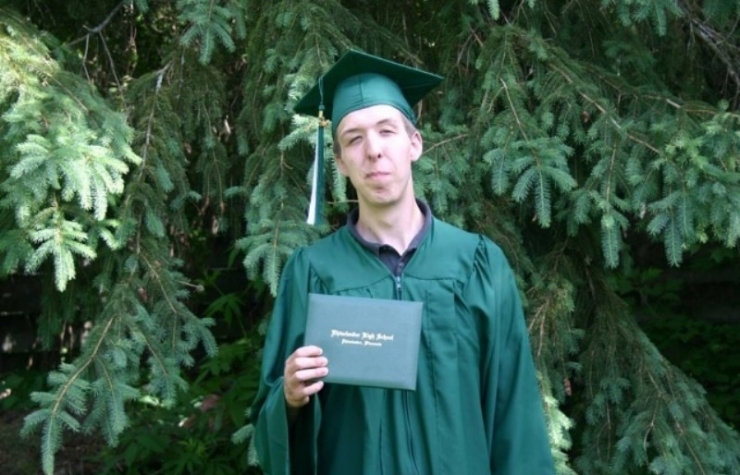 He’s pictured here after his high school graduation.inhibit those who have it from leading a full, adventurous life. 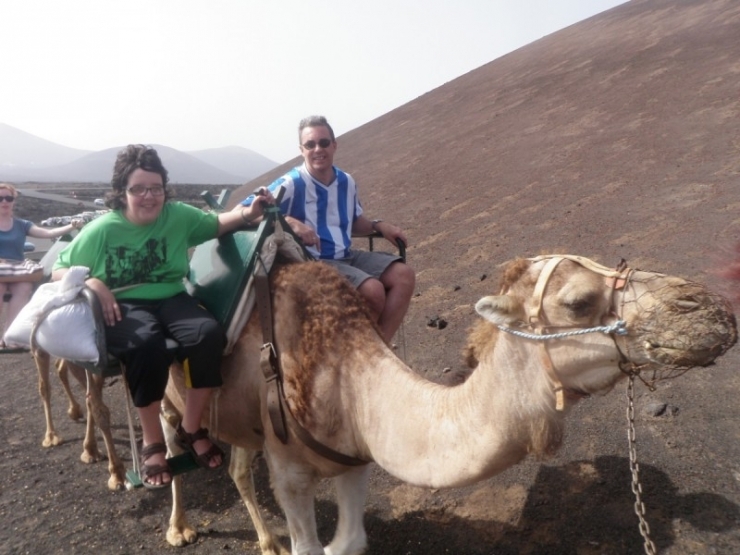 Here, Joseph rides a camel with his dad. 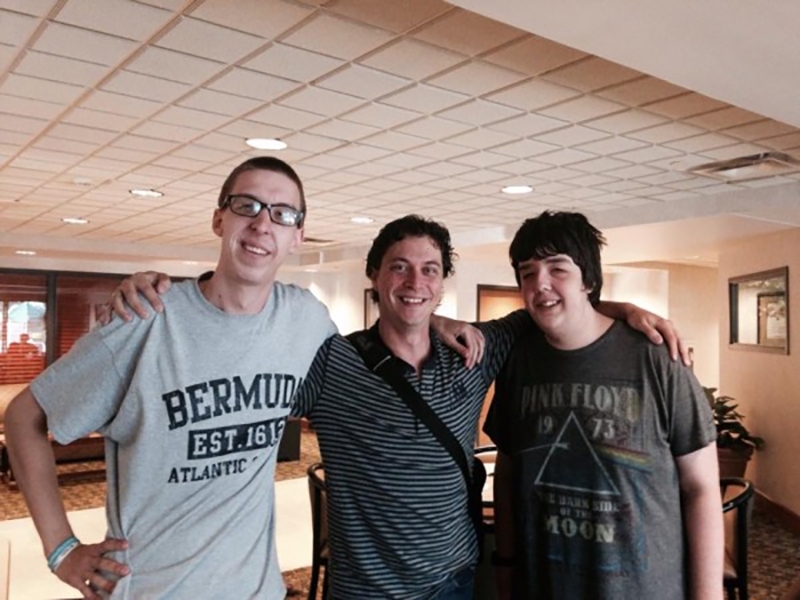 At 19 years old, Collin is one of the older people living with ATS. After serious health problems his whole life, he was finally given the ATS diagnosis after 12 years of uncertainty. 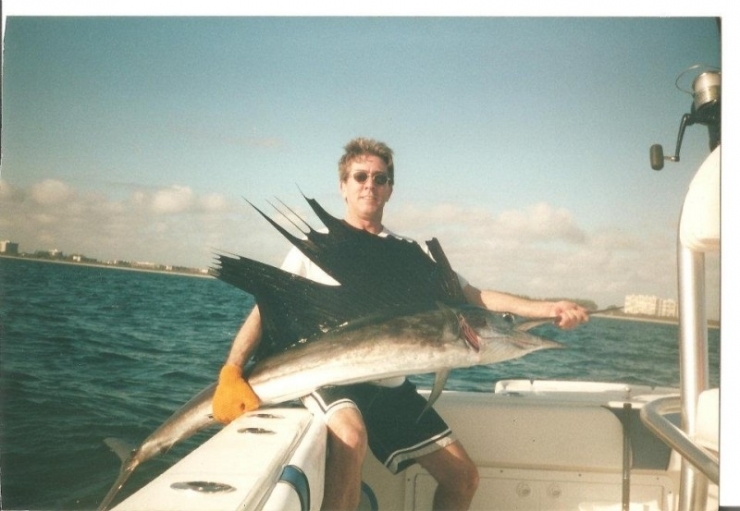 He’s pictured here after his high school graduation. 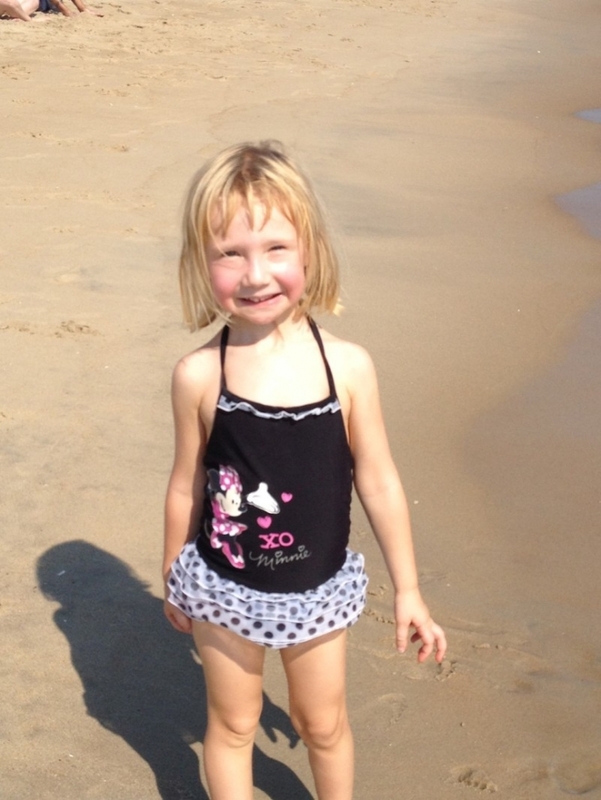 Before A Twist of Fate, there was no easy way to find other families with an ATS diagnosis. But Collin’s mom Julie found Andrea on Facebook, after struggling alone far too long. The two women bonded and quickly the families became forever entwined. Here Collin poses with a card Aiden and Aaron made him that says, “You’re our Hero.” It appears all three boys are fans of gaming, too. But thanks to Chive Charities they won’t have to rely on their Xbox Kinect, they can connect in person at the conference. The day after Jordyn was born, she was transported to Johns Hopkins for hiatal hernia surgery. But upon her arrival, doctors couldn’t perform the surgery because of the complexities they discovered with her arteries. 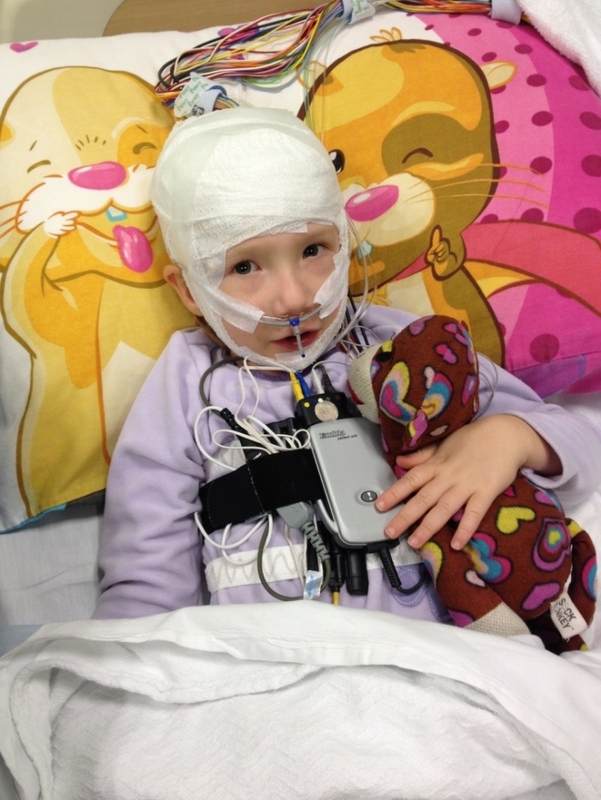 Luckily the other American doctor with knowledge of ATS is also at Johns Hopkins, so Jordyn was diagnosed the next day. Frank, at age 53, is the oldest known person living with ATS. His story gives hope to the children affected by ATS, and his medical history gives doctors knowledge they’ve never had before. People living with ATS have to be wary of contact sports as their blood is typically thin. They fatigue easily and have to listen to their body as to not risk stroke or aneurysm because of the fibrous artery walls. Daily life is a constant worry. Andrea told us a story about Aiden, that any time he would see a commercial for a new roller coaster ride he would say “Oh mom, when they find a cure, I’m gonna ride that!” Someone finally pointed out that Aiden saying that shouldn’t make her sad, because even though he’s only 6, he has hope. Chive Charities will never rest in our crusade to shine a light on the diseases that need it most. At only 50 cases worldwide and almost no proof of its existence in medical records, ATS is the embodiment of an orphaned cause. 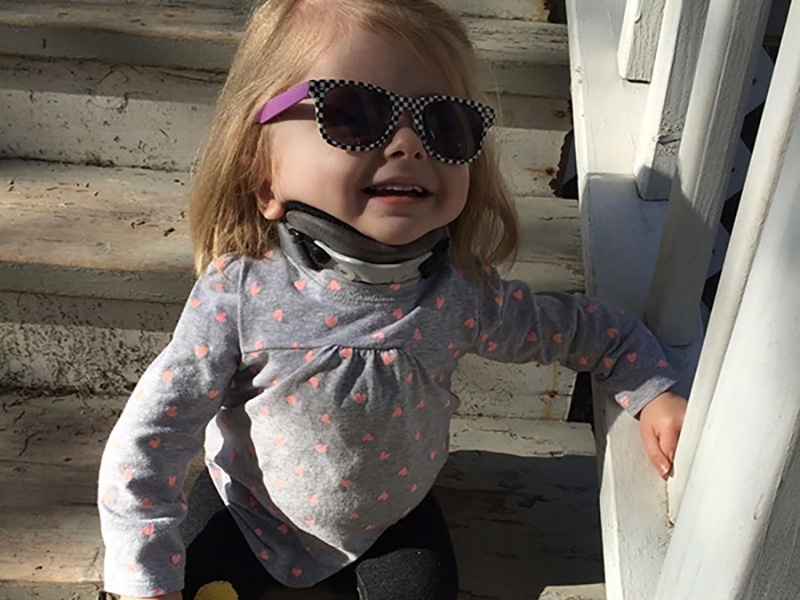 But now because of Chivers’ $54,000 grant the first official ATS conference will take place later this year. Doctors from all over the world will have an opportunity to sit down one-on-one with ATS patients and teach them as much as they’ll learn from them. Together, they will write the story for future generations with ATS. 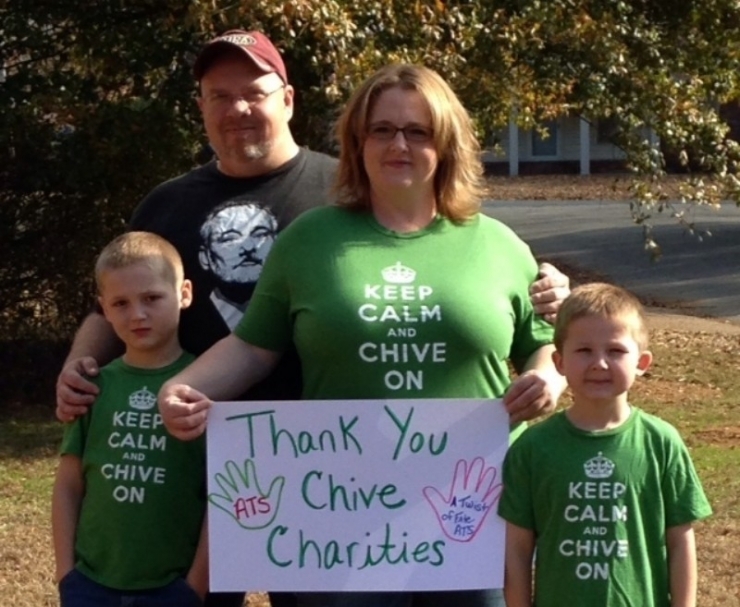 It is because of your donations that Chive Charities is able to continue championing the orphaned causes. To actively participate in building a better future, you can donate HERE.